Eliot and Gillian Reynolds are partners in every way and musically you dont gel much better than these two. Eliot found Gillian compering a Karaoke show in Sydney and was mesmerised by her vocals - he yelled out sing us an original, she whispered into her microphone write me one and as they say, the rest is history. 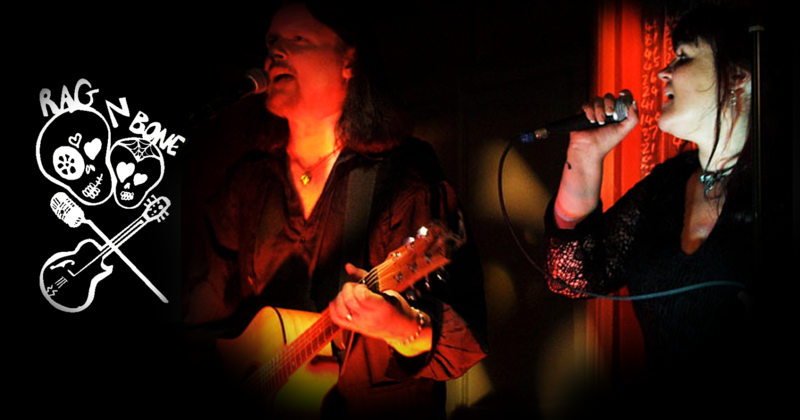 Eliot and Gillian have since written and recorded many award winning original songs, but still get much enjoyment playing their favourite covers and paying tribute to the bands they love. They perform mostly as an acoustic duo but more recently have included backing tracks for clubs that call for that full band sound- and the audiences are lovin it! Gillian plays percussion and gives a big vocal and stage performance and Eliot is a phenomenal guitarist and vocalist with that star quality. El and Gill enjoy performing all styles of music from jazz to hard rock, and play anything from Summertime to Dirty Deeds Done Dirt Cheap.